Our Senior School is an exciting place. The girls have graduated from the Middle School and now they begin the exciting journey as young adults, taking even greater control of their subject selections and academic directions. 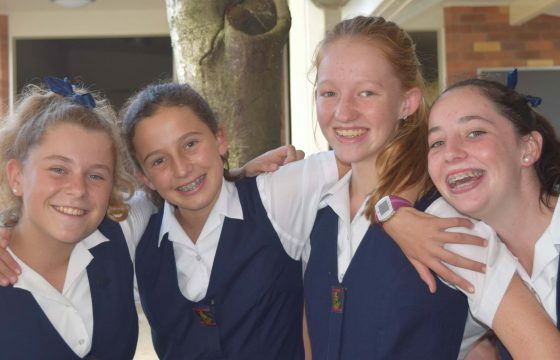 Naturally, there will be plenty of academic challenges and we are confident and expect that the girls are enthusiastic to accept the challenges that are ahead. 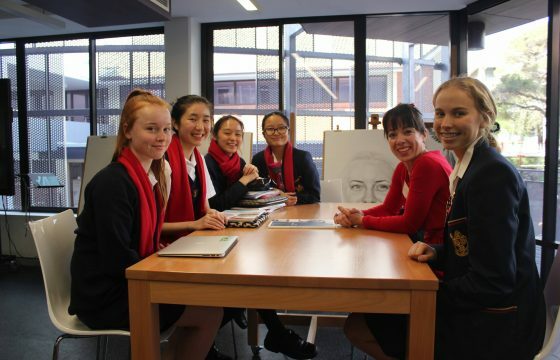 In the Senior School, as in the wider St Hilda’s community, students are provided with many, varied opportunities to practice Servant Leadership. The philosophy of Servant Leadership was formed by Robert Greenleaf in the early 1970s. It is the leadership style thought to be practised by Christ. Servant Leadership moves away from traditional, hierarchical systems of leadership. The main concern of Servant Leaders is to serve others. 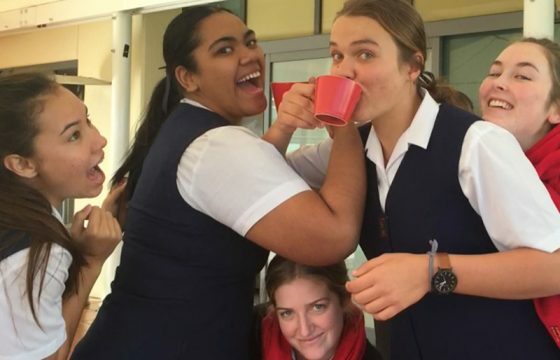 The girls in Year 12 are our senior year. They are the leaders of the school. One of our clear ambitions is to develop confident young women who are keen and enthusiastic to be involved in living a vibrant life. 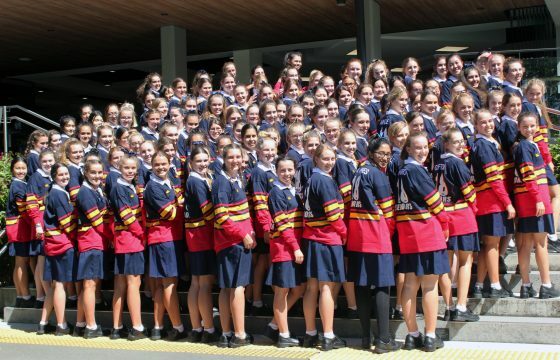 Girls are given increasing responsibility for their courses of study in Year 11. They also find increased responsibility for school leadership. 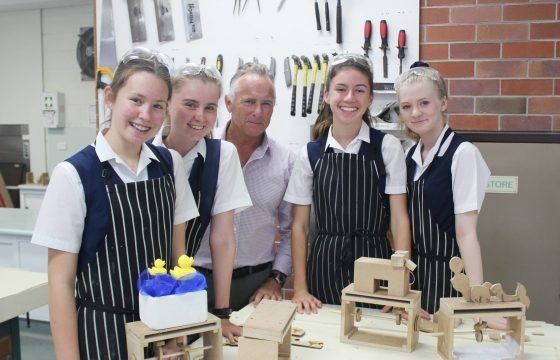 The Year 11 girls take key roles in their House. The older girls are essentially mentoring them. 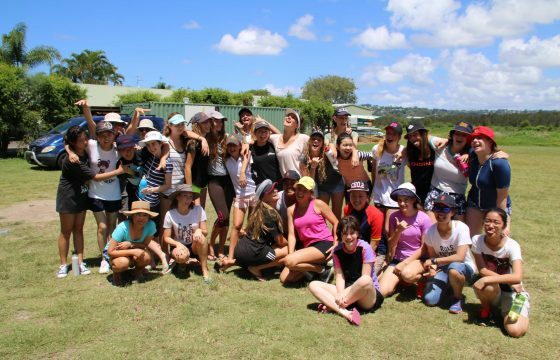 This gives the girls the chance to evolve their leadership skills. 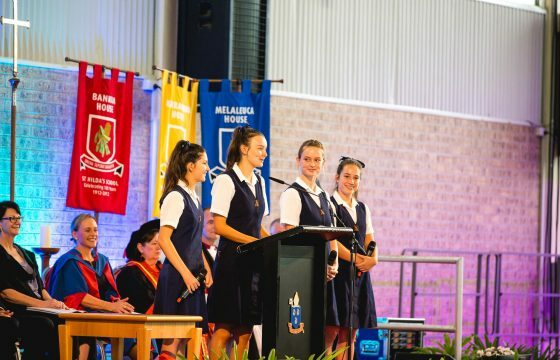 As the first year in the three-year Senior Schooling journey, the focus of Year 10 is each girl exploring who she is as an individual, so that over the next two years she can lead others; in Year 11 by leading the cohort and in Year 12 being the leaders of the school. As young women, we want each girl to develop her confidence, find her voice, discover what it is that she is passionate about and begin to explore the world around her. 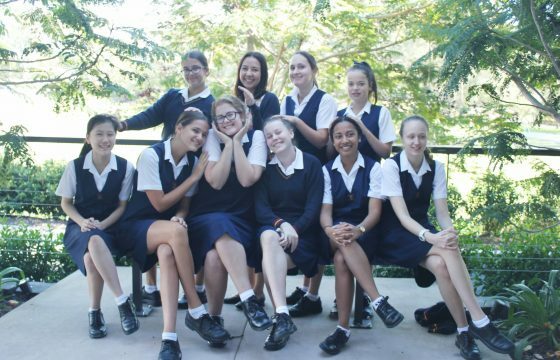 The Senior School acknowledges that over three years, its students are moving from a very supportive environment to independence. It creates an environment of living and learning where self-reliance, resilience, high expectations, Christian ethics and leadership are incrementally encouraged, so that they may graduate to make a positive difference in their families, communities and nations.